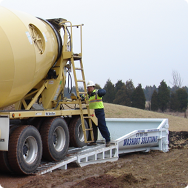 Are You Building Green? 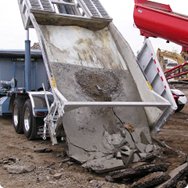 Dumpit.biz Concrete Washout Solutions of Louisiana Are Here To Help! 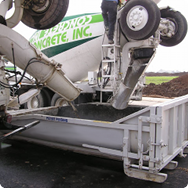 100% credit towards LEED point's as a "single source separated recyclable"
the leading edge of becoming the industry standard in concrete washout removal and recycling.